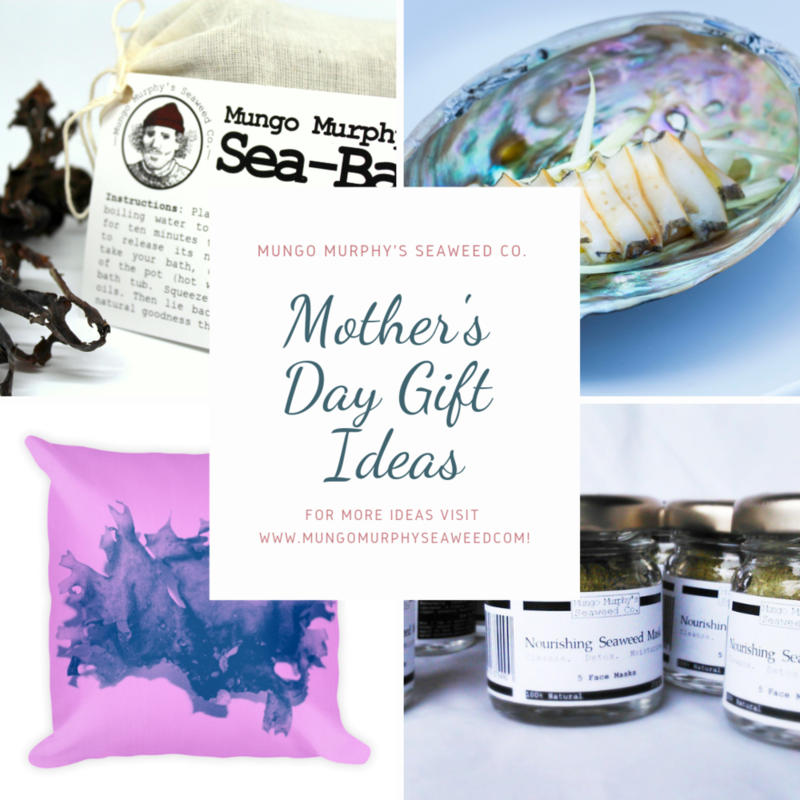 Blog — Mungo Murphy's Seaweed Co.
Mother’s Day is creeping up on us over here in Ireland! It’s a lovely occasion to celebrate our Mothers’ and the hard work they put in to bringing us into this world and raising us to be the unique individuals we each eventually become - in writing this, it is clear that more days ought to be dedicated to celebrating Mothers! 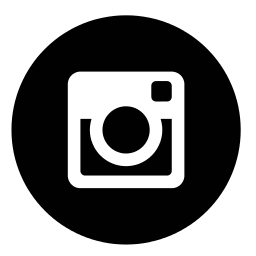 I am fortunate enough (for the most part!) to spend plenty of time with my own Mother working on the abalone farm in Rossaveal. And while one would think she’d be tired of looking at/ eating seaweed, I will of course be gifting her a dinner of seaweed dishes and will settle in for the evening with a good movie and seaweed mask ! :) This scenario is just an inescapable fact of life. Mungo Murphy’s skincare products were created for environmentally conscious people. The seaweed mask was designed to provide natural moisturising and exfoliating properties without having to rely on micro-beads or harsh chemicals; while the sea bag bath is designed for convenience and simple luxury for water babies like Mungo! Being as obsessed with seaweed and sea life as I am, I have accumulated thousands of images of seaweed over the years. It brought me great pleasure to tinker with some of the images to create a range of pillows to bring the beauty of the sea indoors for those days you just don’t want to get wet and cold!